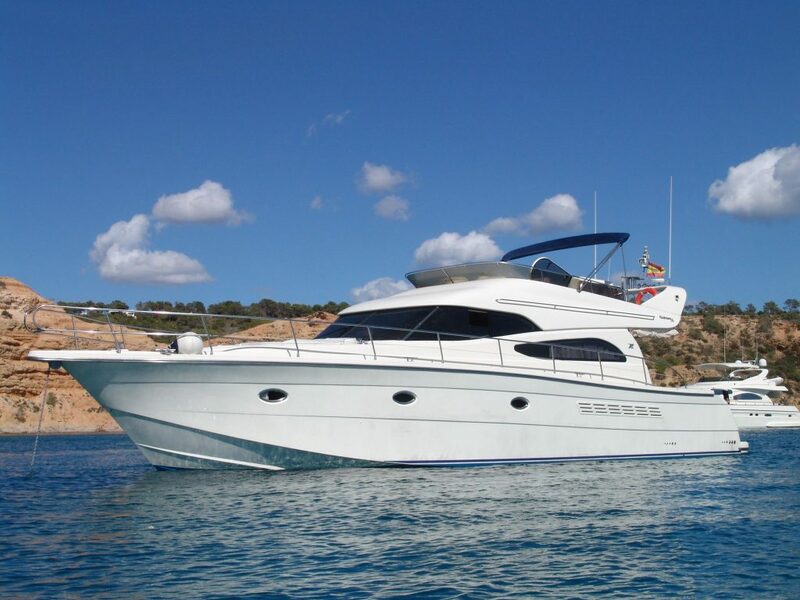 We are specialised in international transactions of pre-owned yachts and will thoroughly assess you during the buying or selling process. 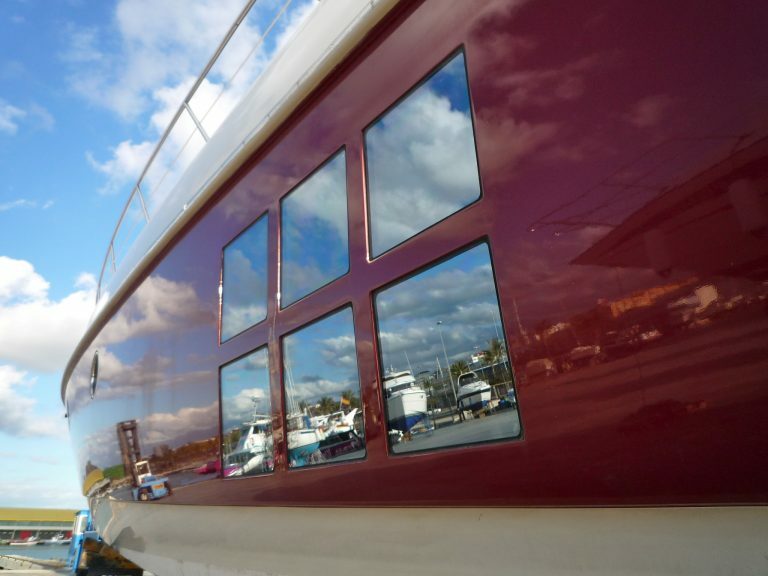 We offer different survey types in Southern Europe assessing you in buying, repairing, insuring or maintaining your yacht. Our presence of nearly twenty years at the Eastern Spanish Mediterranean Sea coast will help you to sell or find your berth! 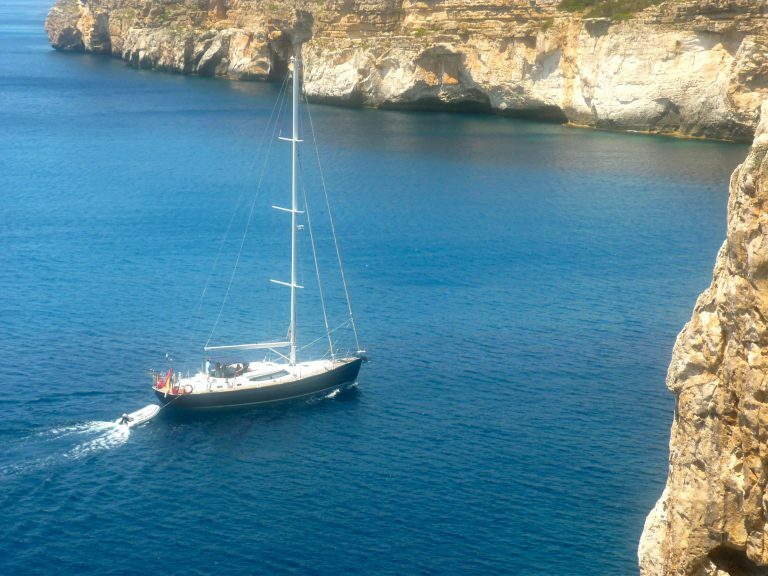 We offer carefully chosen yachts and skippers. 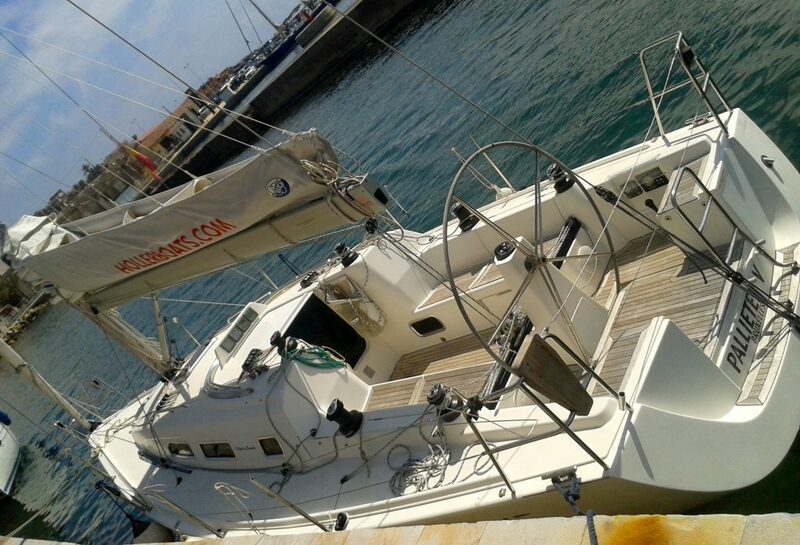 Let us assist you with finding a skippered sailing or motor yacht in the Med.